I don't think I've seen such a strange combination of traditional 2D fighting games and music-rhythm gameplay since the vastly underrated Slap-Happy Rhythm Busters. 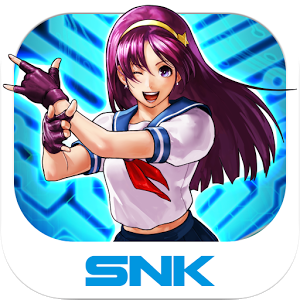 In The Rhythm of Fighters, you take SNK-Playmore's classic cast of King of Fighters characters (and a few others) and have them beat the crap out of each other. But instead of over-the-top button combinations and super moves, this game tasks you with tapping and sliding in time with the chiptune music, which will correspond with your fighter's moves. It's weird. But it also makes a strange sort of sense - watch the trailer above to get a feel for the flow of combat. You follow along with the timed taps in a circle around the fighters, in a sort of radial take on the usual Guitar Hero linear taps. The whole thing feels similar to PaRappa The Rapper, but with more punchimg and blood. That's something I can get behind. 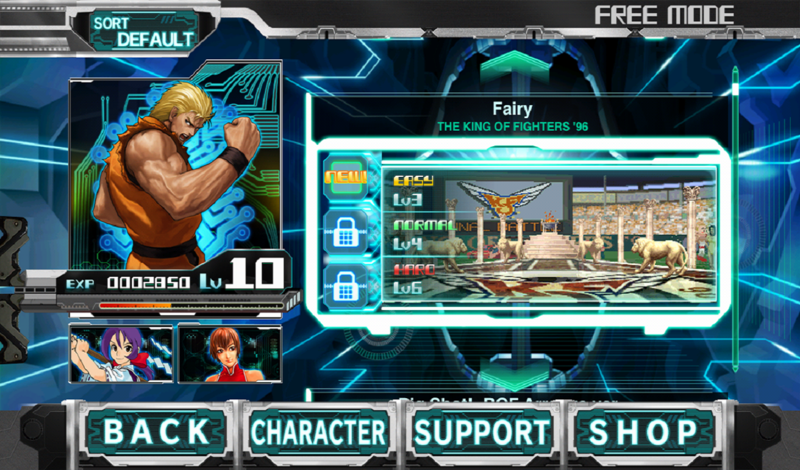 Fighters can be leveled up, and the music includes tracks from the King of Fighters, Fatal Fury, Samurai Showdown, and Metal Slug series. 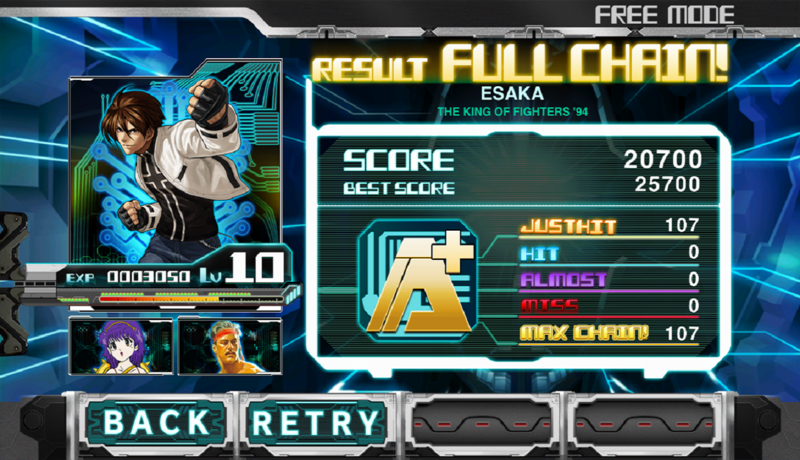 As interesting and unique as The Rhythm Of Fighters is, it unfortunately falls into some disappointingly pedestrian mobile game conventions. Despite the $1 purchase price, you'll have to pay to unlock some support characters that help during fights, and at present the game doesn't include any kind of multiplayer mode. 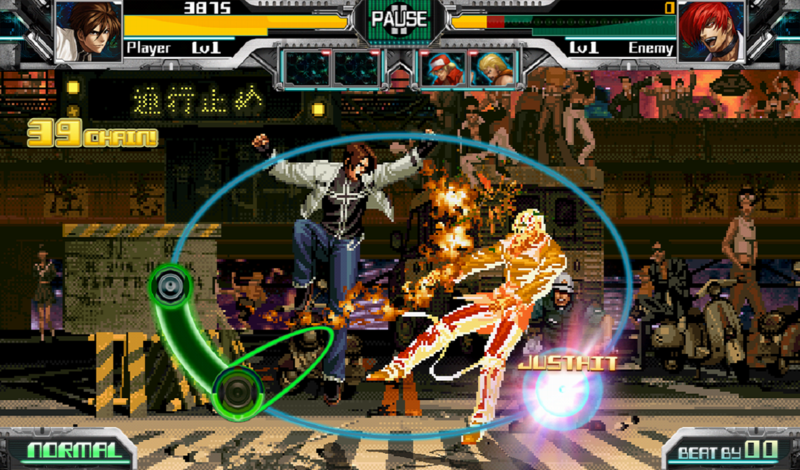 Those who want a more conventional fighting experience should check out The King Of Fighters 97 or Samurai Showdown II.